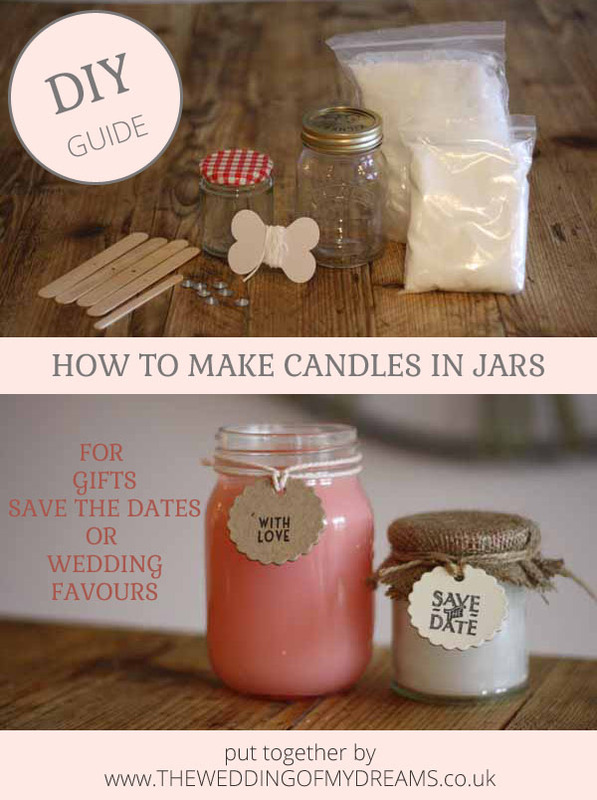 Want to make a candle in a jar – discover how easy it is here. 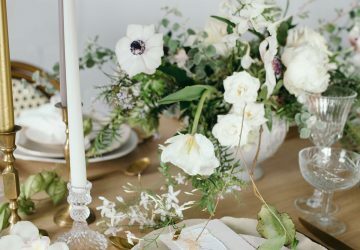 This step by step guide shows you how to make candles in jars, whether you choose to make them in kilner jars, mason jars, jam jars or even baby food jars.These cute candles are the perfect home-made gift. 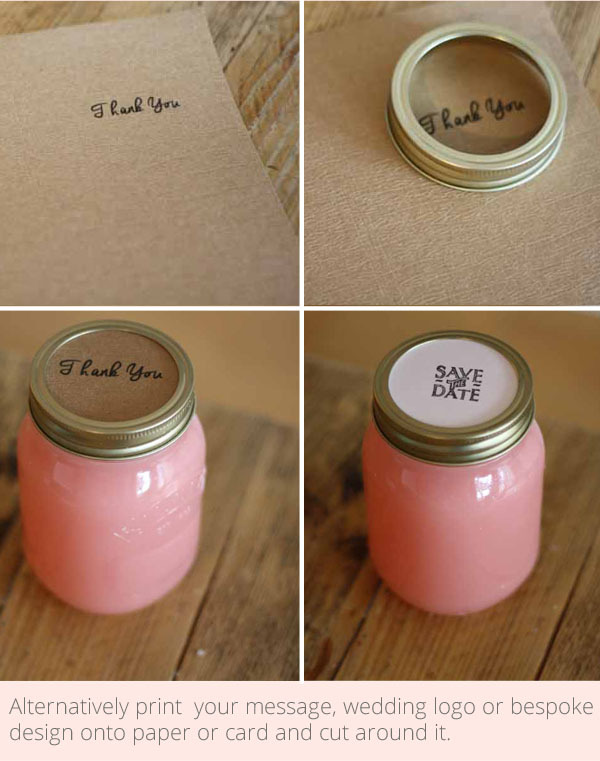 Use candles in jars at your wedding for home-made wedding favours or send one to each guest as your Save The Dates. 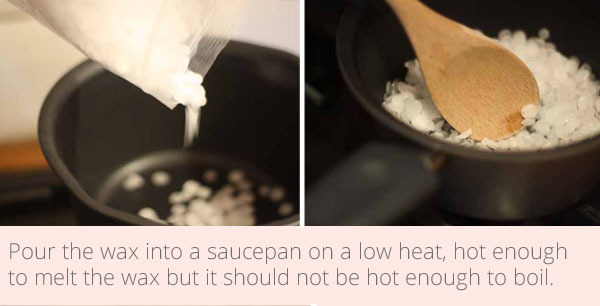 Put a saucepan on the hob on a low heat, pour your wax beads into the saucepan. 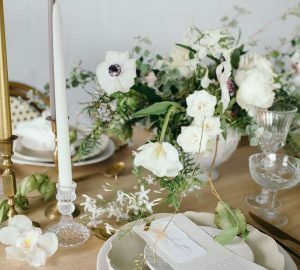 Make sure the heat is warm enough to melt the wax but it should never reach boiling point. Stir with a wooden spoon. 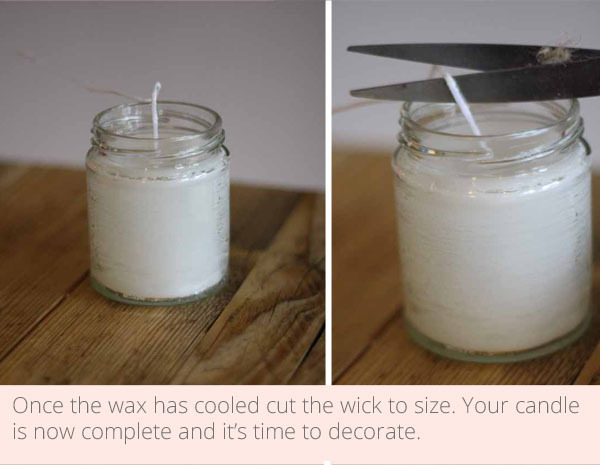 Cut a length of wick and lower it into your melted wax so it has a light covering of wax. Let the wick dry in a straight line and poke one end through the wick tab. 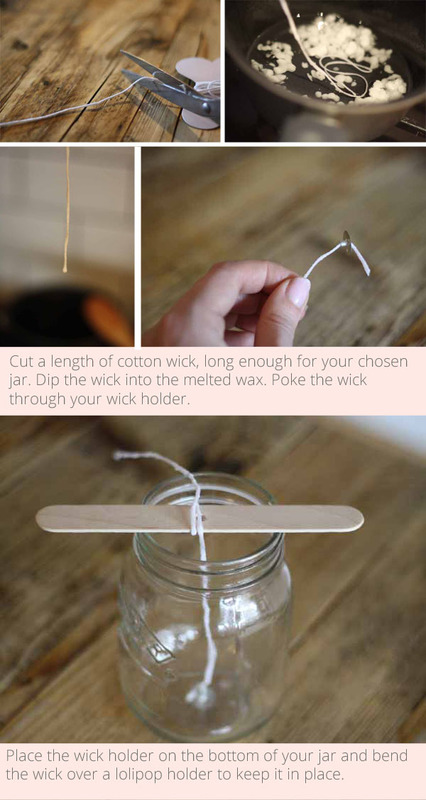 Place the wick tab on the bottom of your jar and wrap the top of the wick around a lollipop stick resting on the jar to keep it in place. You want to wick in the centre of your jar. Let the wax cool slightly and pour into your jar. Letting the wax cool a little before pouring in avoids the top of the candle dipping in the centre once it sets. Once the wax has set you can remove the lollipop stick and cut the wick to length. 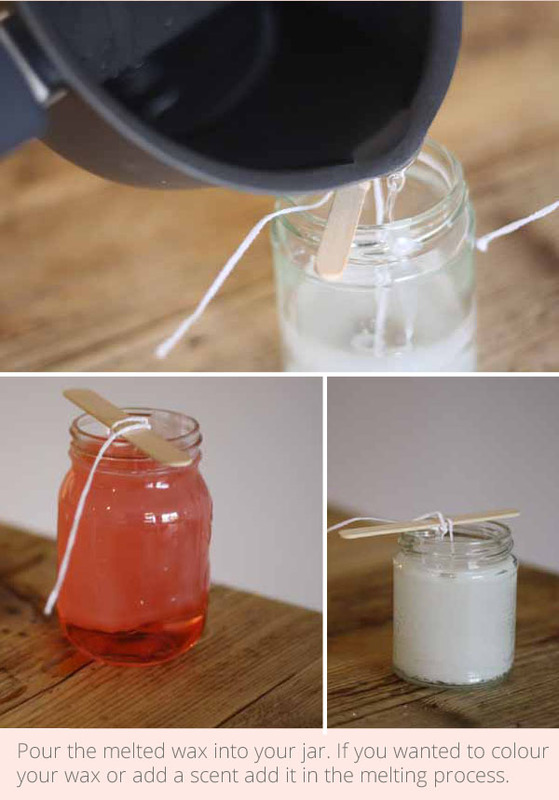 Now it’s time to decorate your candles in jars! 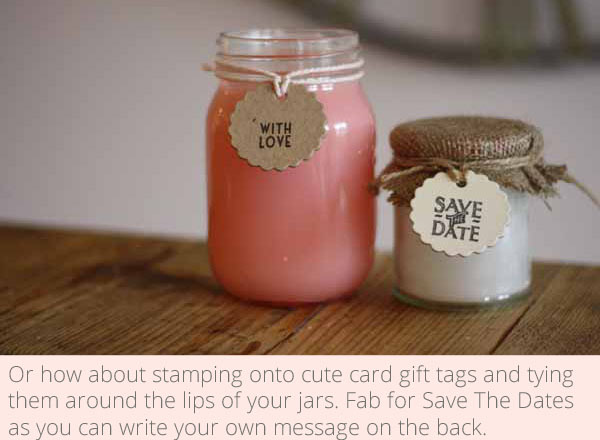 Option 1: Create a stamped message as your lid. 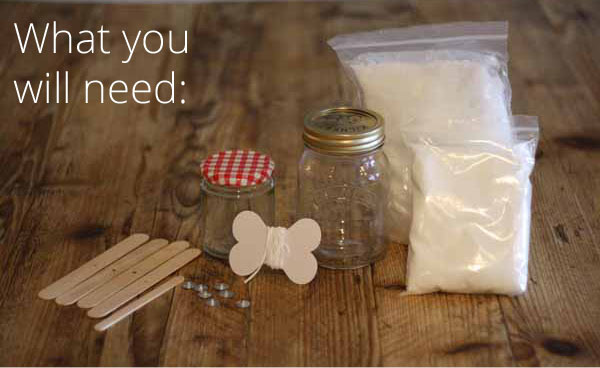 Use a kilner jar for this one, trace a circle around the inner part of the lid on to card or paper. 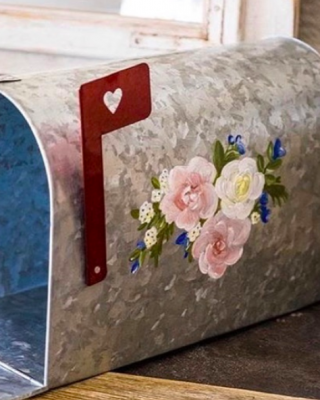 Cut out the circle and stamp your message in the centre. Place the paper or card inside the screw part of the lid and screw it in place. 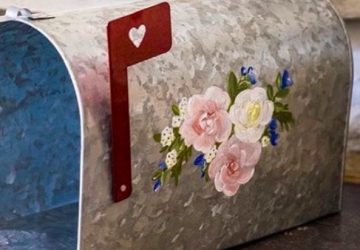 Option 2: Same method as option 1 but if you don’t want to stamp your message you could print it on the the card instead. 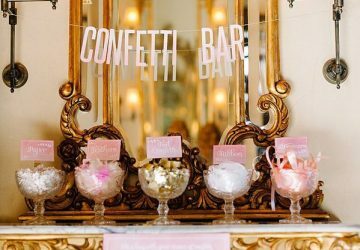 Use a font you like for your message, you could personalise this with your names and wedding date or perhaps you have a wedding logo you would like to use here. 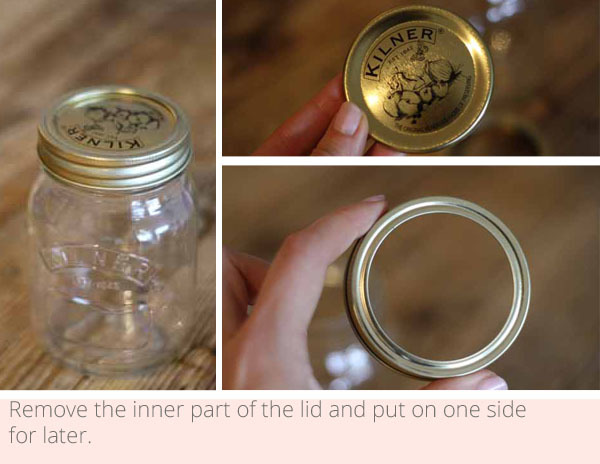 Cut a circle around the printed design and place inside the screw top lid. 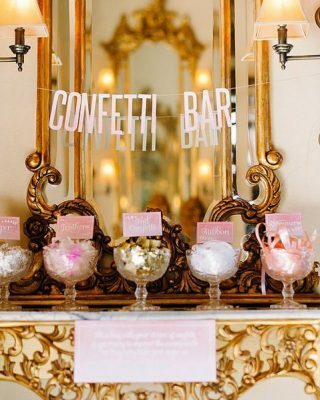 Option 3. 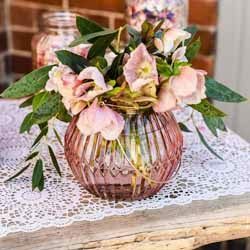 We like this idea for smaller jam jars. 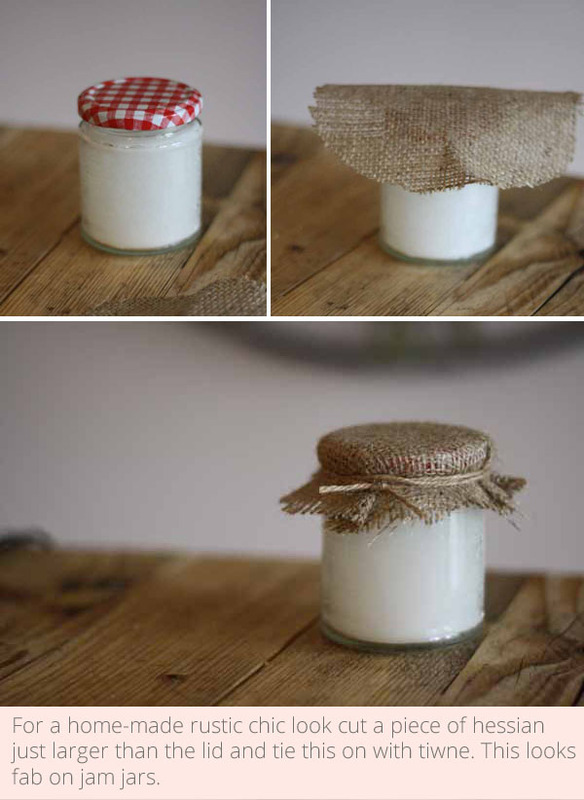 Cut a circle of hessian just larger than the lid, place it over the lid and tie on with twine for a rustic chic look. Option 4. 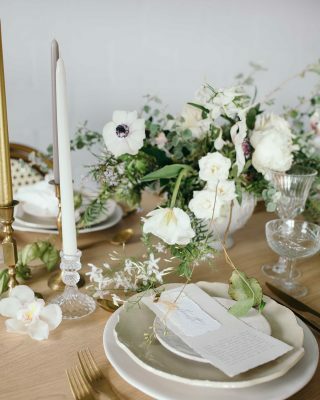 This can be used on it’s own or with the other decorative ideas. 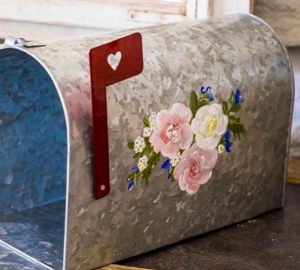 Write a message or stamp onto a cute gift tag with scalloped edges and tie on with natural twine or bakers twine. 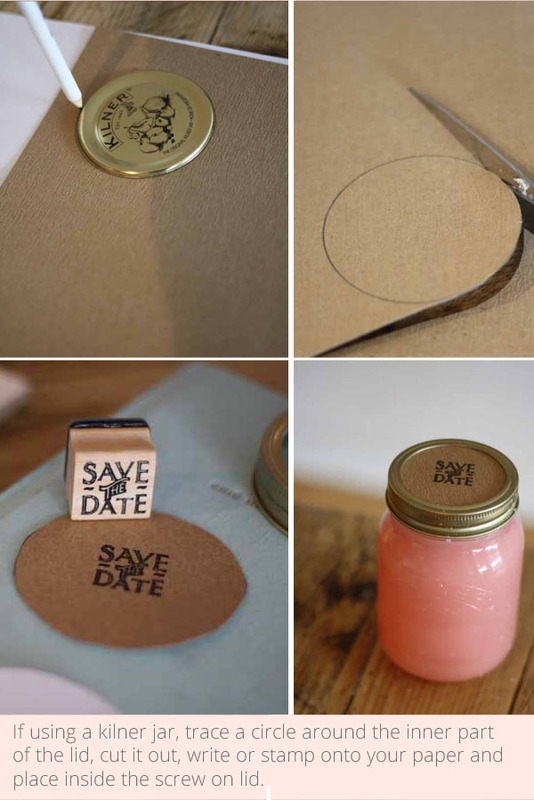 The tags will be blank on the back so you can write your own message on the reverse, We like this idea if you are giving candles as your Save The Dates.